Update: The Free Sample is now gone but they are offering a $1/1 Coupon. 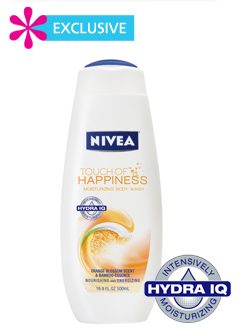 You can get a free sample of Nivea Body Wash. The free sample is from All You and quantities are limited. JC Penney, Piperlime, The Children’s Place Coupon Codes & more!